A site devoted to news, pop culture, music, sports, and life lessons. California, 1991. 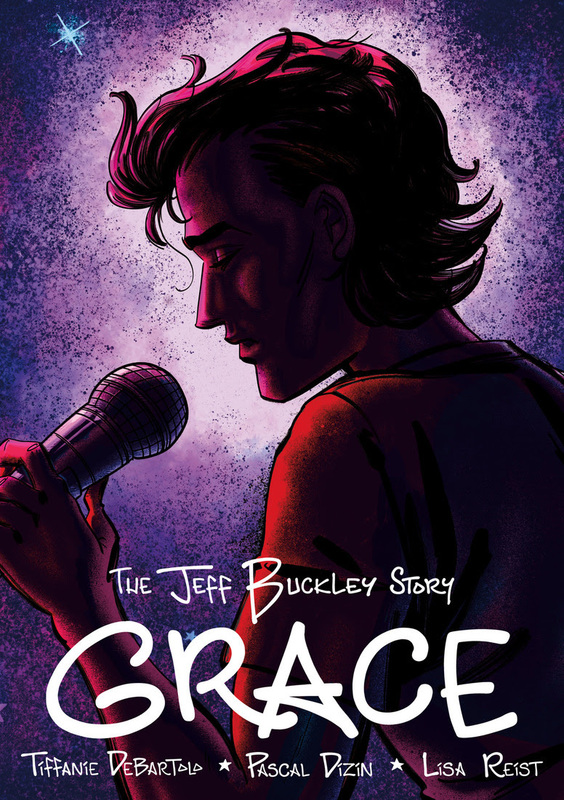 All his life, people have told Jeff Buckley how much he looks like his father, the famous ’60s folksinger he barely knew. But Jeff believes he has gifts of his own: a rare, octave-spanning voice and a songwriting genius that has only started to show itself. After he falls in love with a mysterious girl in New York, he sets out to make a name for himself outside his father’s shadow. What follows are six turbulent years of music, heartbreak, hope, and daring - culminating in a tragedy that’s still reverberating in the music world today. The biography uses archival material provided by Jeff’s mother, Mary Guibert, to reveal the young songwriter in the process of becoming a legend. The recent run of Batman comics by red-hot comic book writer Tom King has really leaned into Batman’s human side, exploring his loneliness, mental health and doomed romantic life more profoundly than any in recent memory. And now, it appears, the series is going to tackle yet another of the Dark Knight’s all-too-human experiences: lost faith.In a preview of an upcoming issue illustrated by Lee Weeks and released to Inverse, Bruce Wayne reveals that his father raised him as a Christian. Wayne’s father, as you may be aware, is no longer in the picture, and when he died, he took Bruce’s fledgling faith with him. No word on whether or not Bruce is going to rediscover his faith as part of this story, but he’s not in a great place, generally. His bride-to-be, Catwoman, stood him up at the altar and he’s in trouble with the law for possibly botching a case. So, if ever there was a time for Batman to turn to a higher power, it might be now.You can read the full preview here.